On a daily basis, school counselors are involved in character education, violence prevention, bullying education, career planning and much more. During the school year, I will provide classroom lessons to all students and individual and group counseling sessions as needed. 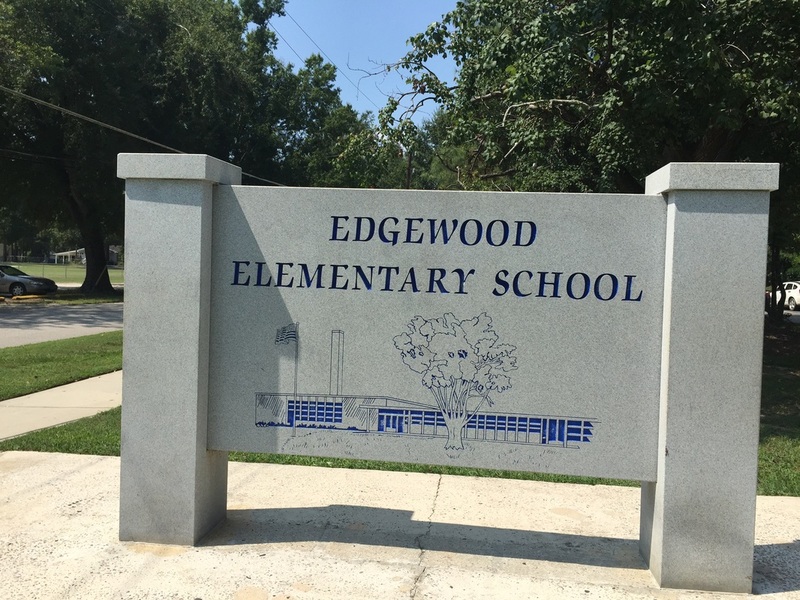 This year we began a new character trait recognition program. Groups and individual sessions are all voluntary and offered to all students. These services are provided on a short-term basis for students to have the opportunity to address concerns so they do not get in the way of learning. 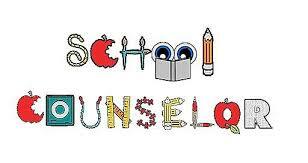 If you would like counseling for your child this year, please complete the referral form below . All counseling is confidential except if it is in the child’s best interest for me to disclose to the proper authorities, such as in the case of abuse, neglect, or endangerment. I am happy to discuss general impressions as I work with your child so you may best help him/her at home. Thank you for allowing me the opportunity to work with your child. I look forward to seeing you all soon. Feel free to call me at 910.642.3121 or email me at msimmons@whiteville.k12.nc.us any time you have a concern about your child’s well-being. I will do my best to help you and your child. Being accountable in word and deed. Having a sense of duty to fulfill tasks with reliability, dependability and commitment. 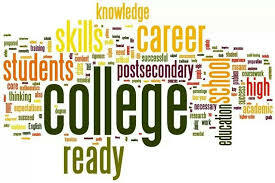 It is never too early to begin discussing college and career with students. The preparation for success in middle school, high school and beyond high school began at birth and is steadily continuing.